The first of these three meetings will focus on an “opportunities and constraints” analysis of the area in addition to soliciting feedback from the public. 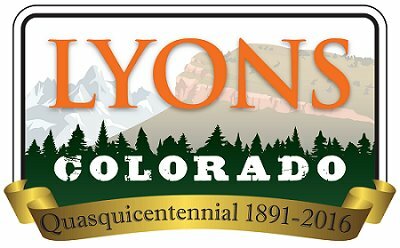 A public forum is available on the LPPA page on the Town's website, to collect feedback and ideas for the Lyons Primary Planning Area Master Plan. Additionally, FAQs and the latest presentation materials from past workshops can be found on the website.